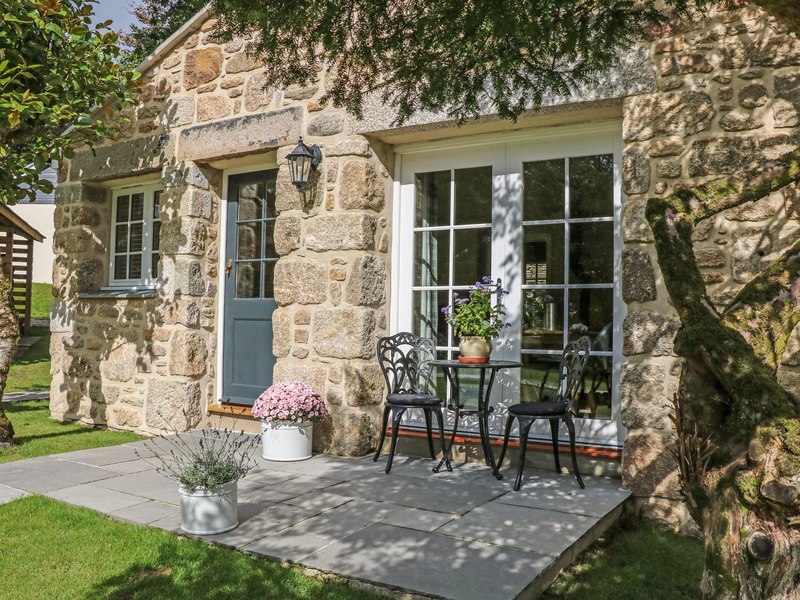 Magnolia is a charming cottage situated on the edges of Penzance in Cornwall. Boasting one king-size bedroom, sleeping two people, this cottage can sleep two guests. The interior offers a shower room as well as an open-plan living room with kitchen dining area and sitting area with woodburning stove. To the outside is ample off-road parking and a patio with furniture, as well as shared use of the indoor swimming pool and lawned areas. Magnolia promises a revitalising break in the heart of Cornwall.